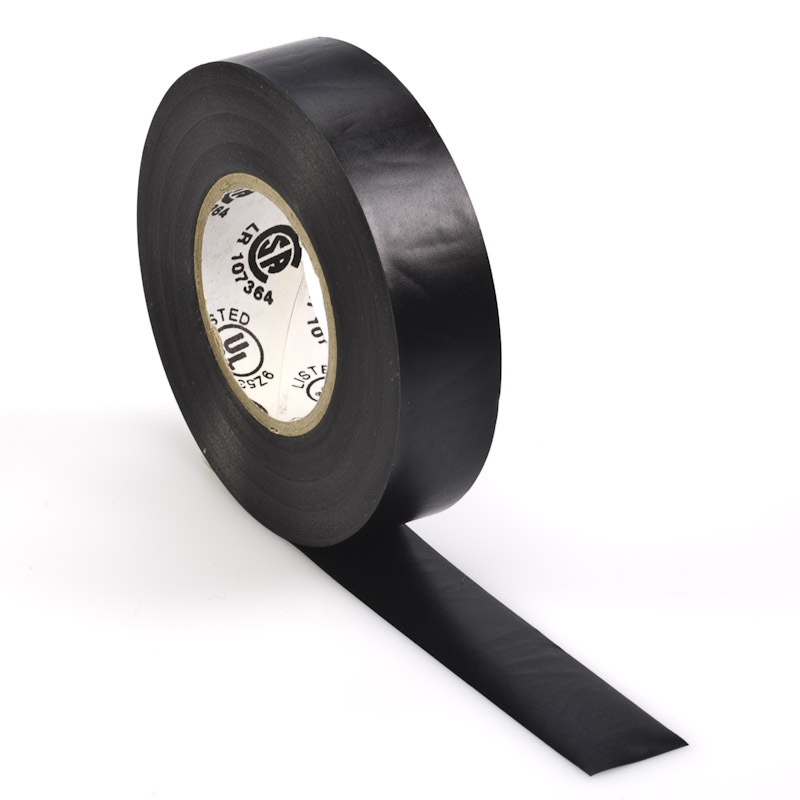 20M roll of UL-CSA listed PVC electrical tape, 0.18mm x 19mm x 20M. Effective temperature range of 10°C~80°C. Rated up to 7000 volts.